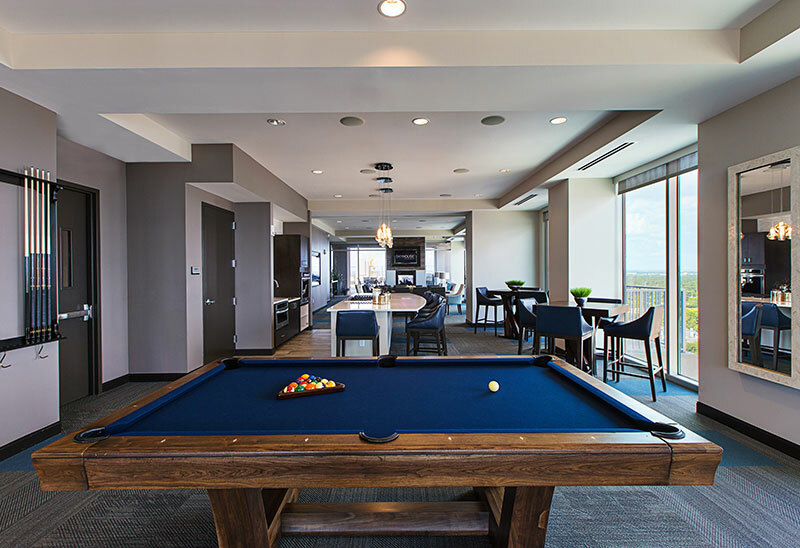 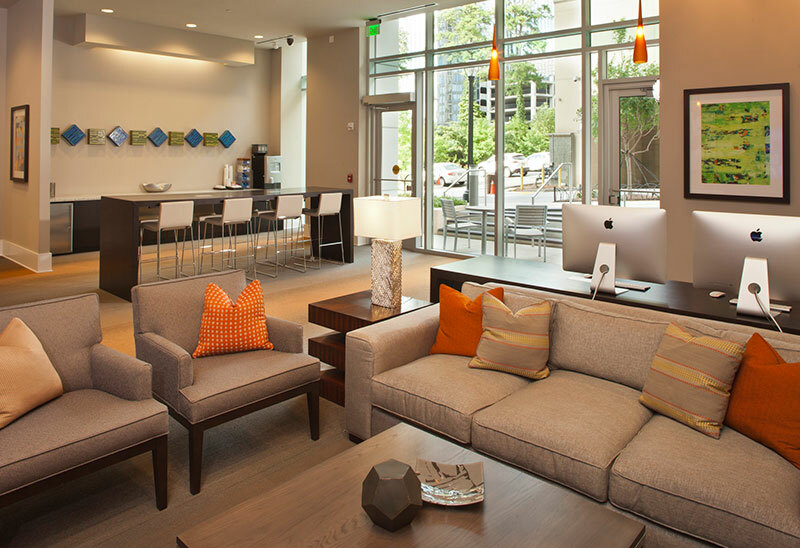 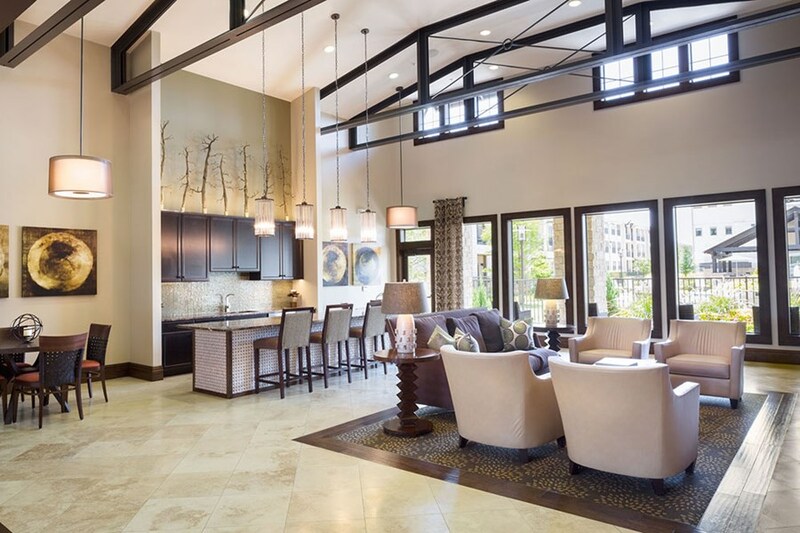 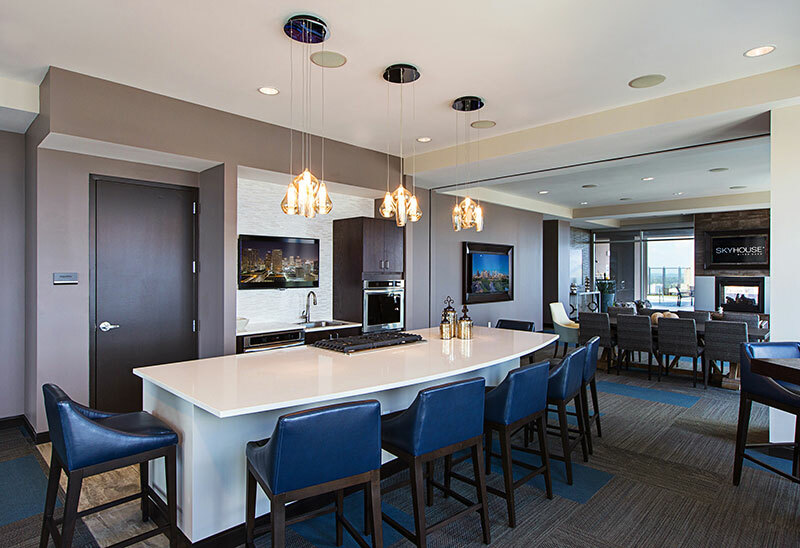 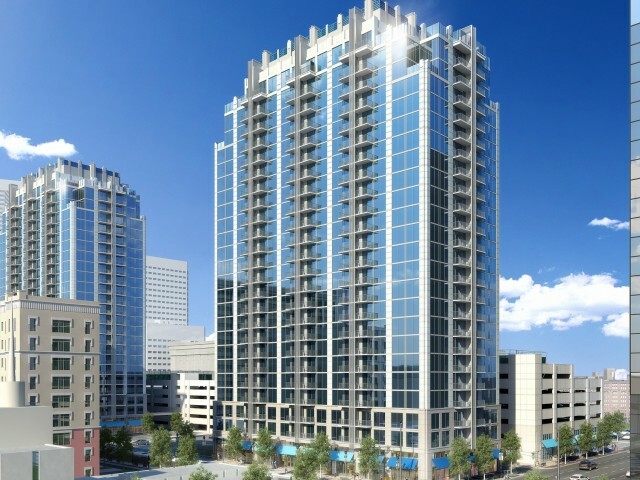 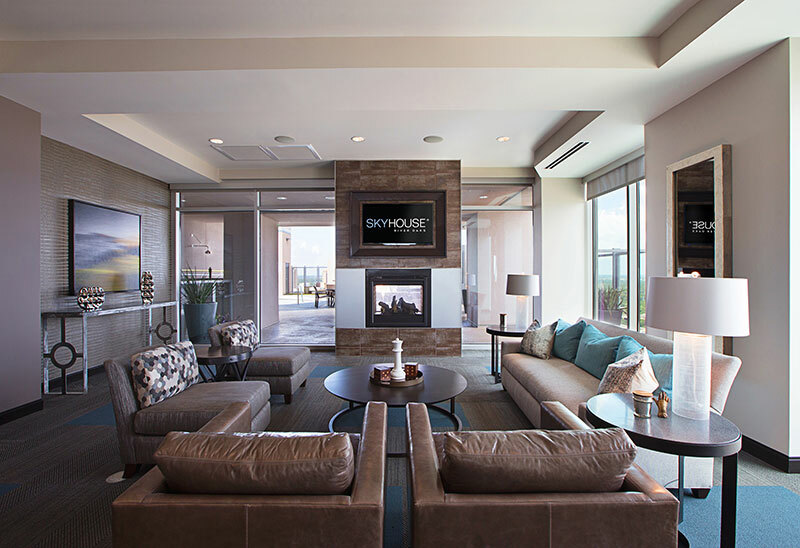 SkyHouse® Main provides a hub for contemporary living. 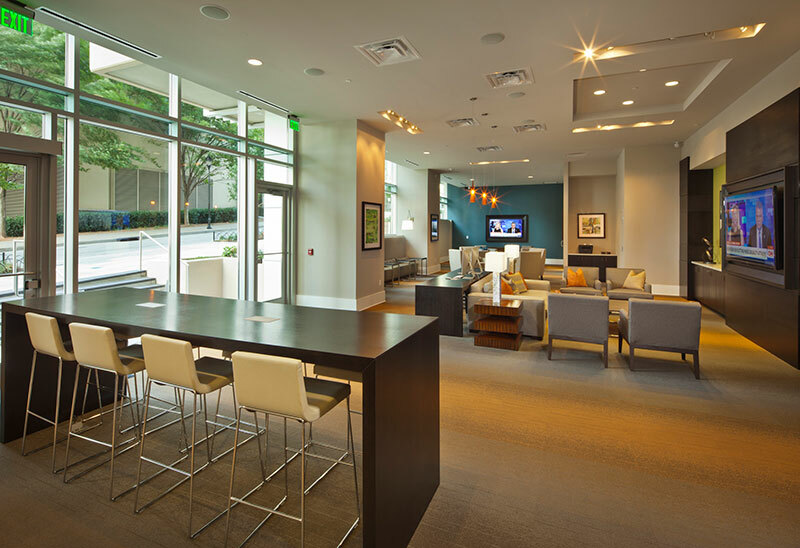 It’s the perfect address for those seeking a modern, luxury, high-rise residence in a thriving metropolitan community. 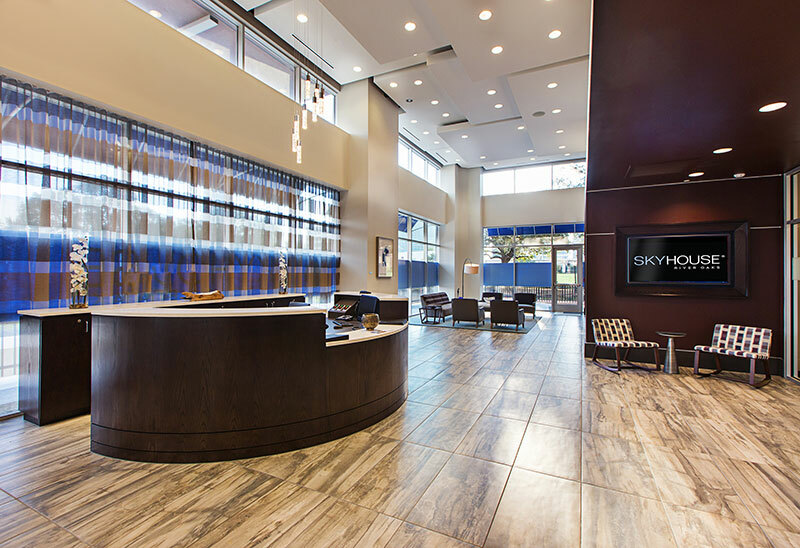 SkyHouse® Main is now leasing sophisticated studio, one, and two-bedroom homes, as well as two-bedroom homes with dens. 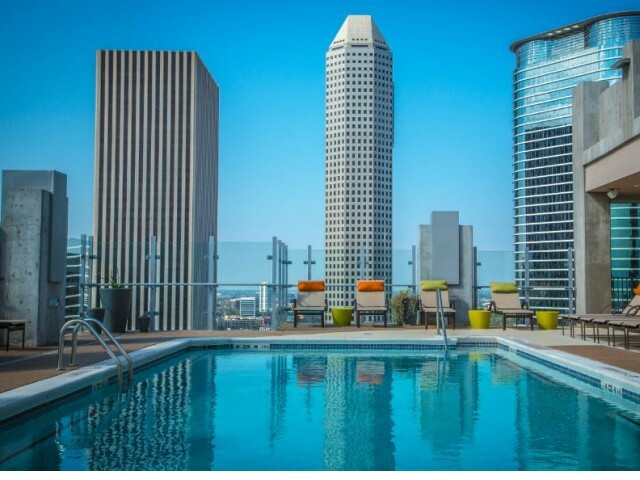 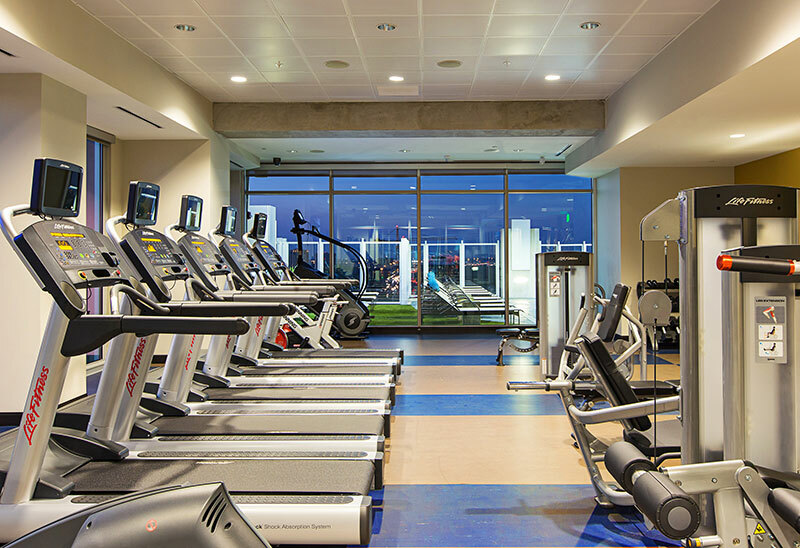 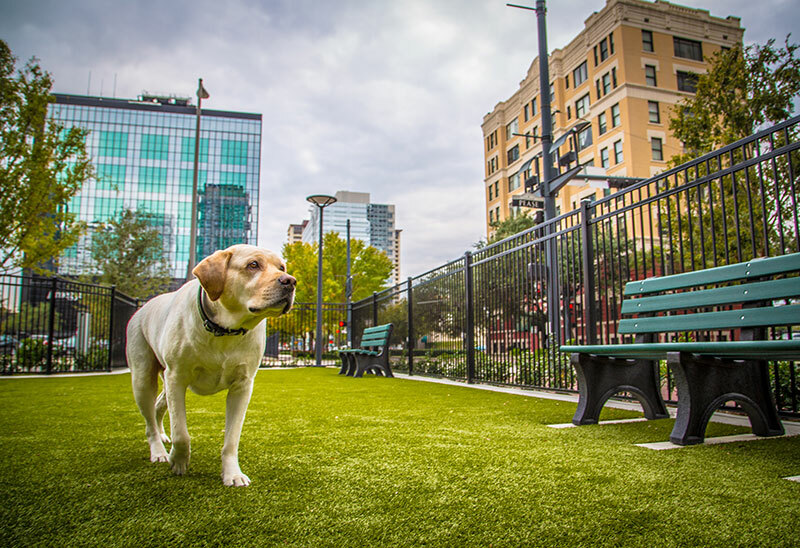 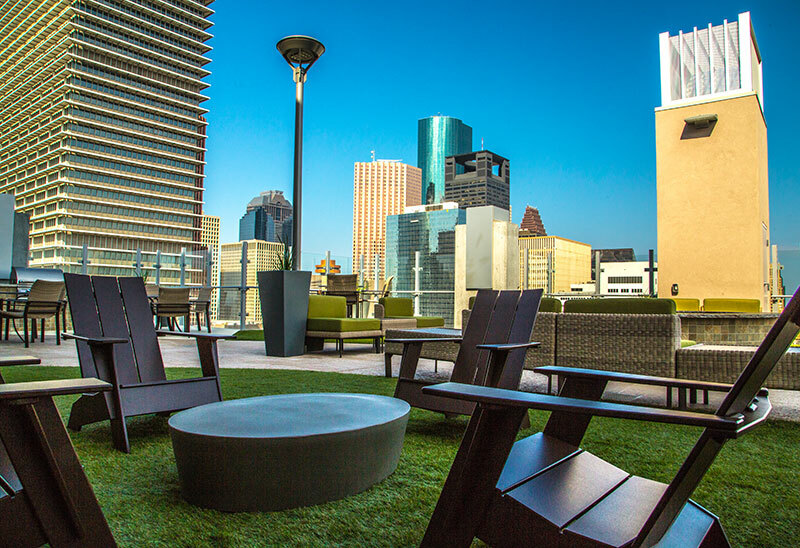 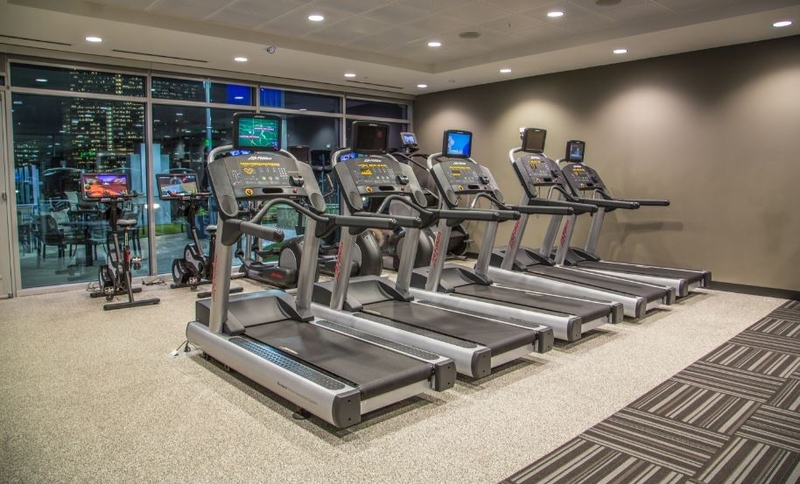 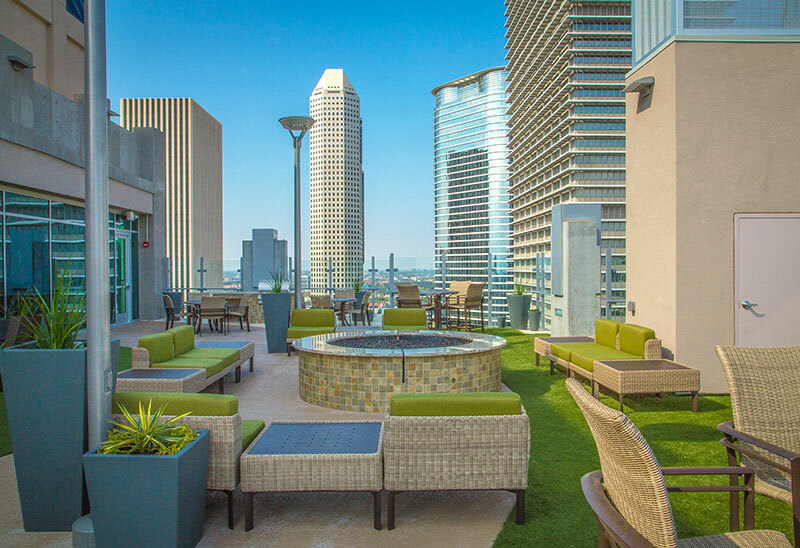 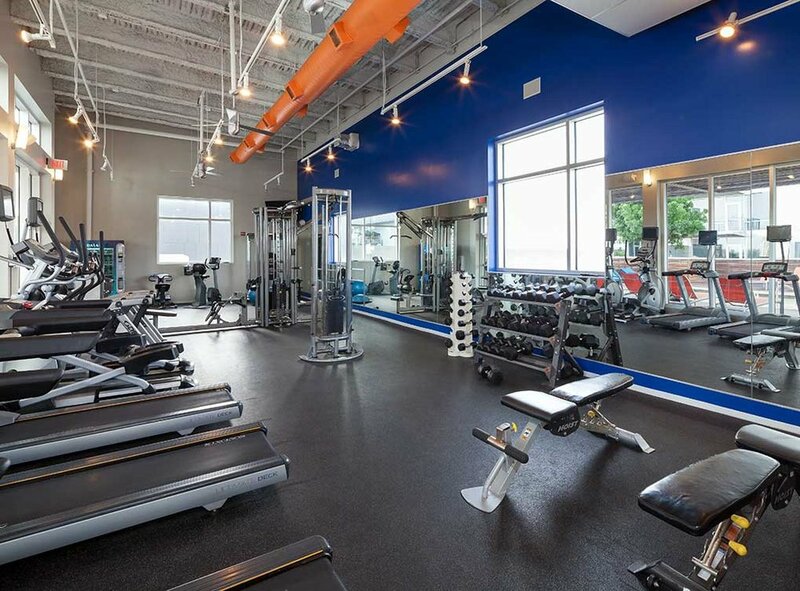 The Main Street Corridor is downtown Houston’s most dynamic business destination, with St. Joseph’s Medical Center, Discovery Green, Minute Maid Park—and a myriad of entertainment and sporting destinations—just a short ride away.